Whether your kids are playing on a jungle gym, at soccer practice, or simply chewing on some hard candy, dental accidents can happen at any time and in the blink of an eye. Rather than panicking when/if a moment like this occurs, prepare yourself with the knowledge to resolve the three most common childhood dental emergencies in Vancouver. 1. What to do if a child’s tooth is chipped or broken? A tooth chip can occur anytime, and when it does it’s important to stay calm and follow three easy steps. First, if your child is in pain or bleeding, tend to the injury by quickly rinsing their mouth out with water, and applying an ice pack to reduce any swelling or discomfort. 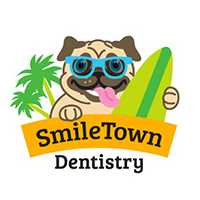 Second, locate the chipped or broken portion of the tooth if possible, and store it safely in a resealable bag. 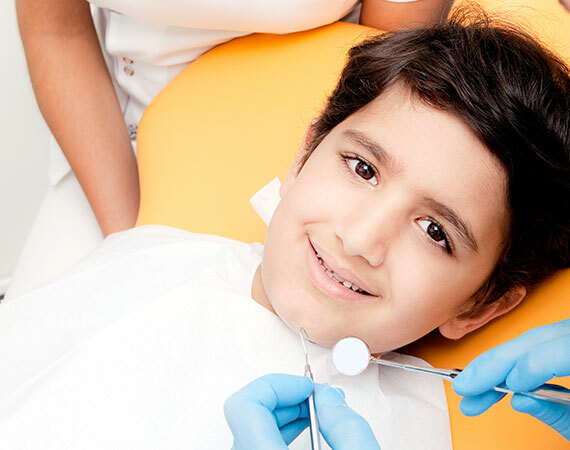 Finally, make an appointment with your pediatric dentist in Vancouver immediately. The sooner your child see’s a dentist, the lower the chance of infection, and the need for additional dental procedures. Bring the tooth portion along with you, it may be possible to bond it back into place, or at the very least, determine the cause of breakage. 2. What to do if a baby tooth is knocked out? Unlike a permanent tooth, a baby tooth will never be replanted, so there is no need to retrieve the tooth for your pediatric dentist. The most important step to take if a baby tooth is knocked out, is to schedule an appointment with your child’s pediatric dentist as soon as possible. 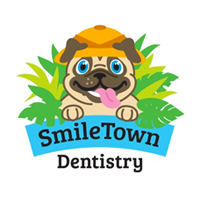 Trauma from a baby tooth being knocked out may disrupt the proper growth of the permanent tooth below it, so it’s incredibly important to make this appointment a priority. If the injured area of the mouth is bleeding, rinse the area with warm water, using a plastic syringe if needed, and manage the bleeding with a small piece of gauze. 3. What to do if a permanent tooth is knocked out? 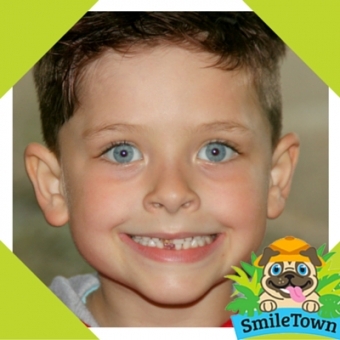 If a permanent tooth is knocked out, it’s very important to act quickly to give your child the best chance of saving their tooth. First, you must locate the tooth, making sure you handle it only by the crown, never by the root. Second, rinse off any debris with water, and gently insert the tooth into the socket it was knocked out of. Hold the tooth in place with a finger, or gently bite down, and see a dentist within thirty minutes. If reinserting the tooth is not possible, place it in a container of milk and ensure your child sees a pediatric dentist within thirty minutes. Preventing oral injury can be easy with the right tools. If your child plays contact sports, investing in an appropriate mouth guard can prevent tooth breakage and loss, as well as damage causing impact. Above all, it’s important to know where emergency care is available, what your pediatric dentist considers an emergency, and to always have their number handy, should you need to make that call.